He's Bach! Well, not quite. Award-winning performer Thomas Monckton is back in Wellington with The Pianist and the countdown is on to opening night! Fresh from selling out across Finland The Pianist is about to land here in the Capital. Bookings have already opened and with Monckton's cult following after award-winning Moving Stationery, it is selling fast! Equipped with a grand piano, our finely tuned impresario is ready to amaze audiences of all ages. But really, Acrobat versus Grand Piano: where does a zany piece like this originate from? The Pianist is created by the electric duo: New Zealander Thomas Monckton, and Sanna Silvenoinen of Circo Aereo, Finland. Silvennoinen graduated as a dancer from the Amsterdamse Hogeschool voor de Kunsten and since then has worked with several Finnish groups both as a dancer and as a circus artist. She worked as a choreographer and a performer in several of the most internationally acclaimed Finnish circus performances. In her work, she has focused on the integration of the elements of contemporary dance with aerial acrobatics. Improvisation, use of space and close interaction between music and movement are the distinctive traits in her work as a director and as a performer. Meanwhile, Monckton had reached his ceiling of physical theatre in New Zealand so went to L'École Internationale du Théâtre Jacques Lecoq in Paris, the world's finest school of Physical Theatre. There Monckton fortuitously met and flatted with two Finns. This eventually lead to working with a Finnish circus in Helsinki and then with Silvennoinen, Artistic Director at Circo Aereo, which is at the forefront of the Finnish contemporary circus scene. Monckton & Silvennoinen's work on The Pianist is certainly physical theatre at its best and highlights each of their specialties. 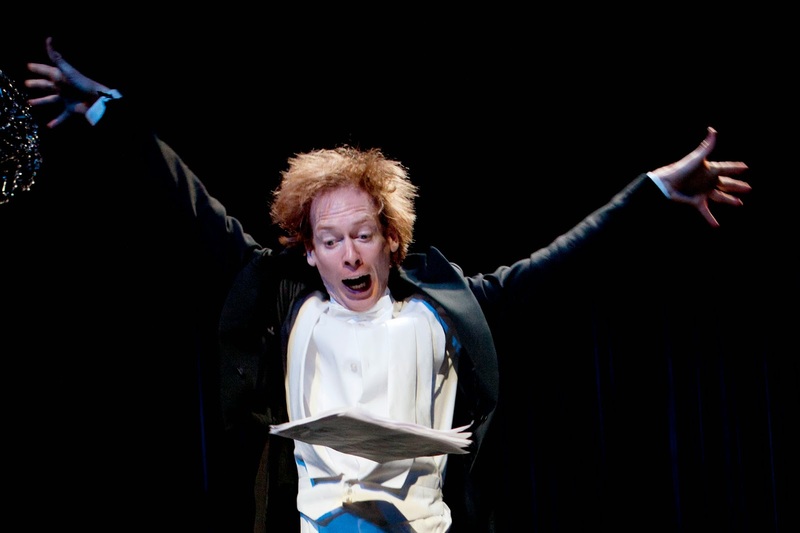 Their concoction of The Pianist is a magical contemporary circus theatrical adventure. 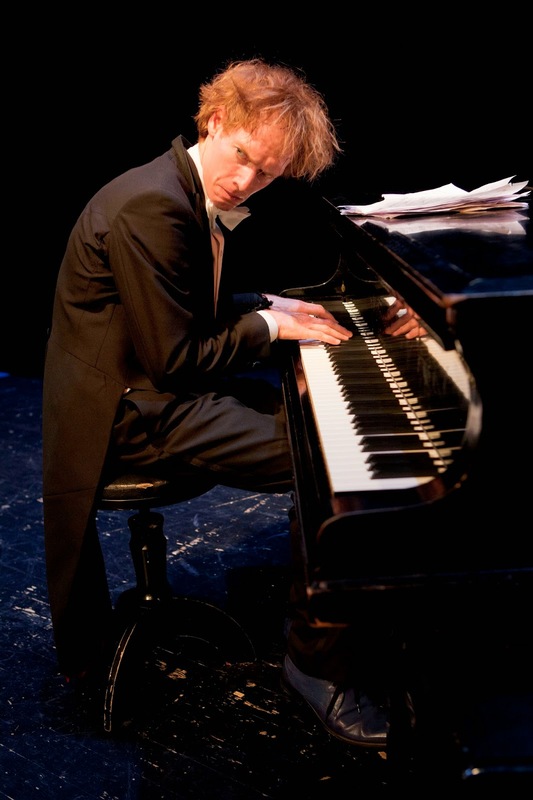 The Pianist opens on Tuesday 22nd April and tickets ($20-$35) can be booked through Circa on 801-7992 or www.circa.co.nz. Getting in early is definitely the key with this one (okay we'll stop now).